BHEL Recruitment 2018.Bharat Heavy Electricals Limited (BHEL) Thirumayam in the town of Pudukkottai has released a notification for the recruitment of Trade Apprentice in fitter, welder, plumber, carpenter etc trades.Check the eligiblity and notification prior to apply for the positions. 10th / ITI passed candidates in respective trades can apply for the apprentice post. Minimum age to apply is 18 years, maximum age is 27 years. 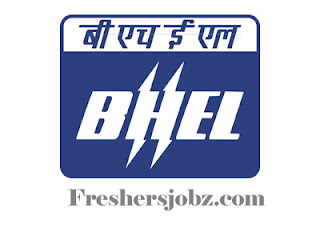 Through online mode by 10th October 2018 for BHEL Thirumayam Recruitment 2018.
https://www.bheltry.co.in/ is the link for aspirants to apply.